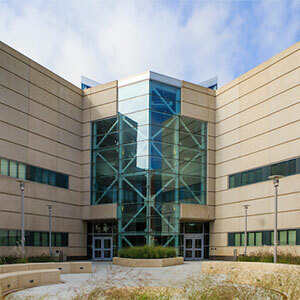 Below is a list of classrooms, computer labs, and conference rooms at PKI. Students, faculty, and staff may login to the computers in these spaces using UNO NetID credentials. Each room (with the exception of the student collaboration rooms) has an instructor desk, presentation capabilities, and various laptop plugins. Public computers are available on all three floors behind the atrium. Contact us at any time for software installation requests. Note - there are two types of computing devices for student use: traditional computers (Dell or Intel) and thin clients. The computers have IS&T and Engineering software applications installed, while the thin clients have IS&T software only. For more details, see the links below.